After his Appeal was published, a $1,000 reward was offered for David Walker's death, and $10,000 was promised if he could be captured alive. 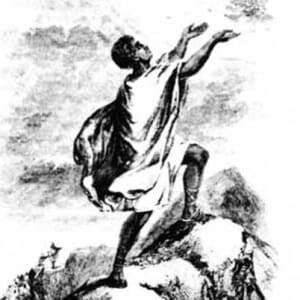 In 1829, African-American abolitionist David Walker wrote an incendiary pamphlet that argued for the end of slavery and discrimination in the United States. David Walker was born in 1796 or 1797 (some sources say 1785) in Wilmington, North Carolina. Having witnessed slavery and racism, he wrote an 1829 pamphlet, Appeal...to the Colored Citizens of the World..., that urged African Americans to fight for freedom and equality. 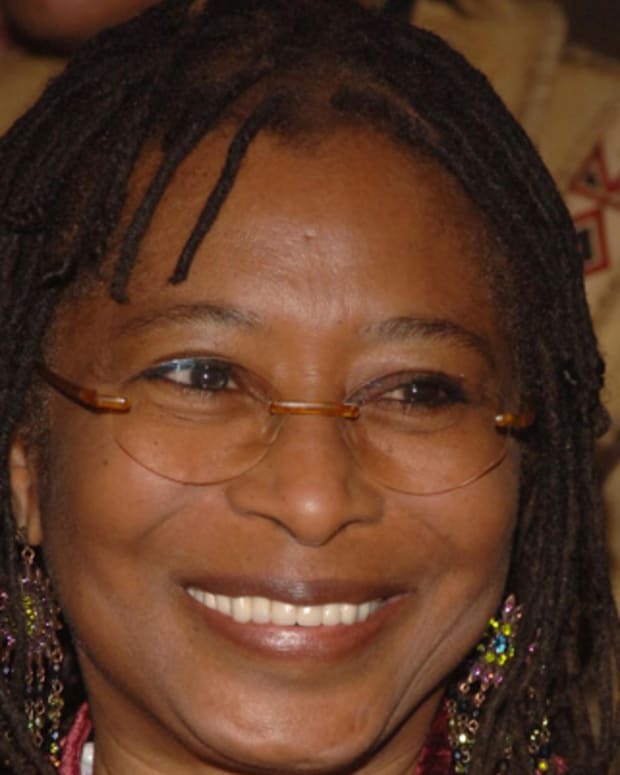 Walker was decried for inciting violence, but also changed the abolition movement. He was 33 when he died in Boston, Massachusetts, on August 6 (some sources say June 28), 1830. Writer and activist David Walker was born in Wilmington, North Carolina, in either 1796 or 1797 (though some sources say 1785, with some citing his birth date as September 28, 1785). 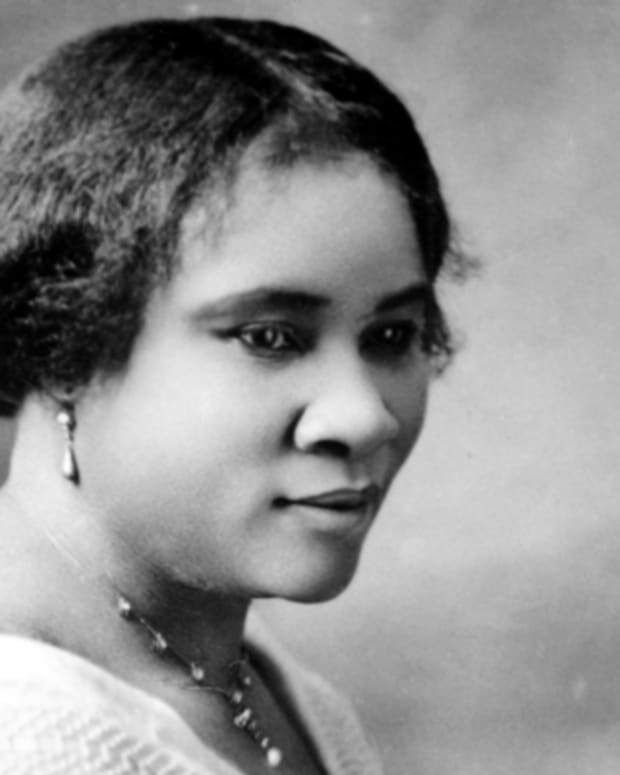 Walker&apos;s father was a slave, but his mother was a free woman, thus in following the state&apos;s laws, he inherited his mother&apos;s liberated status. However, being free did not keep him from witnessing the degradations of slavery. At one point, Walker declared that he could not "remain where I must hear slaves&apos; chains continually and where I must encounter the insults of their hypocritical enslavers." He left Wilmington between 1815 and 1820. He traveled the country—spending time in Charleston, South Carolina, which had a large population of free African Americans—and settled in Boston by 1825. Not long after his arrival, Walker became the owner of a successful secondhand clothing shop. However, even in Boston, he continued to note the effects of discrimination, such as African Americans not being allowed to serve on juries and their children having to attend inferior schools. Walker became involved with the Massachusetts General Colored Association, an organization opposed to slavery and racism. He began to share his views in speeches and by serving as a Boston agent for Freedom’s Journal, which was the country&apos;s first newspaper that was owned and managed by African Americans. In 1829, Walker published a pamphlet entitled Walker&apos;s Appeal, in Four Articles; Together with a Preamble, to the Coloured Citizens of the World, but in Particular, and Very Expressly, to Those of the United States of America. Over the course of more than 70 pages, he used references within the Bible and the Declaration of Independence to passionately argue against slavery and discrimination. Two more editions of Walker&apos;s Appeal were printed in 1830. As its message spread, some abolitionists, such as William Lloyd Garrison, denounced the violence advocated in some of its passages. However, Walker stood by his position, believing that his support of violence was a means for slaves to regain their humanity, not as a reprisal tactic. With the end of slavery and discrimination in America, Walker envisioned "no danger but we will all live in peace and happiness together." From his clothing shop, Walker may have sewn pamphlets into the linings of sailors&apos; clothes, relying on sympathetic agents to distribute the papers in the South. The existence and circulation of these pamphlets alarmed slaveholders. Many Southern states proceeded to outlaw the sharing of antislavery materials and made it illegal to teach slaves to read and write. With the controversy concerning Walker&apos;s pamphlet growing—a reward had been offered for his death—friends urged him to move to Canada. He refused. When Walker was found dead in Boston circa August 6 (some sources say June 28), 1830, many assumed that he had been poisoned (in fact, he may have succumbed to tuberculosis, which had also killed his daughter). City records state that he was 33 when he died. 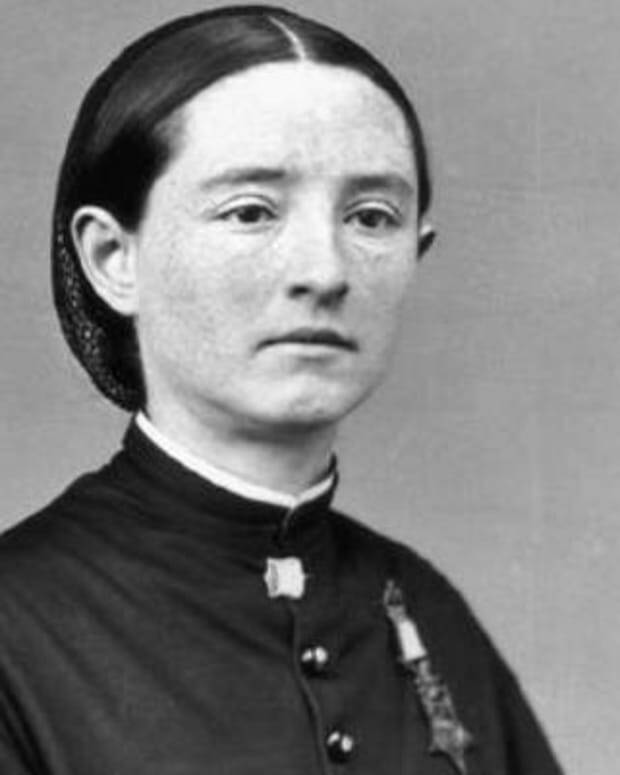 Walker&apos;s actions changed the tone and aims of the abolition movement. Most abolitionists had supported the gradual phasing out of slavery, but Walker declared that the institution was a scourge that required immediate elimination. And instead of supporting the return of freed slaves to Africa, he believed that every African American had the right to be a full and equal citizen of the United States. His fiercely argued views would affect and inspire others for years to come. 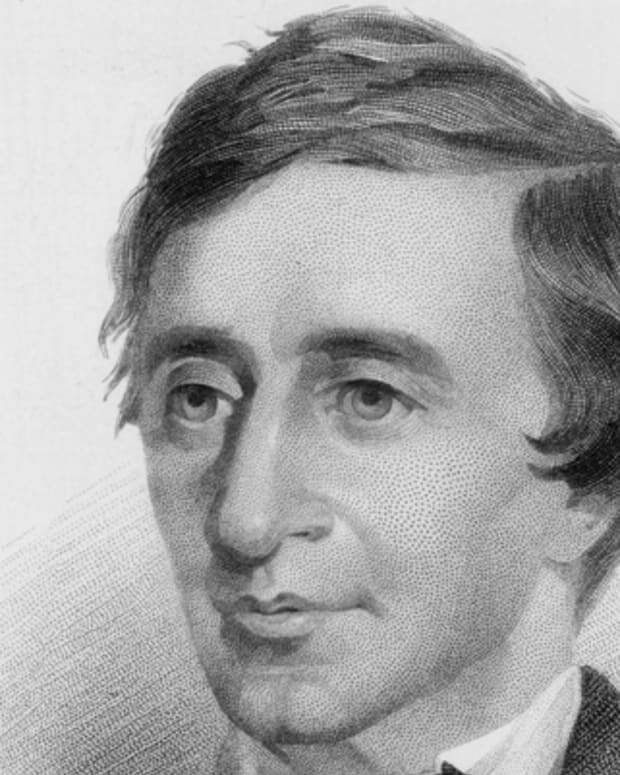 American essayist, poet, and practical philosopher, Henry David Thoreau was a New England Transcendentalist and author of the book Walden. 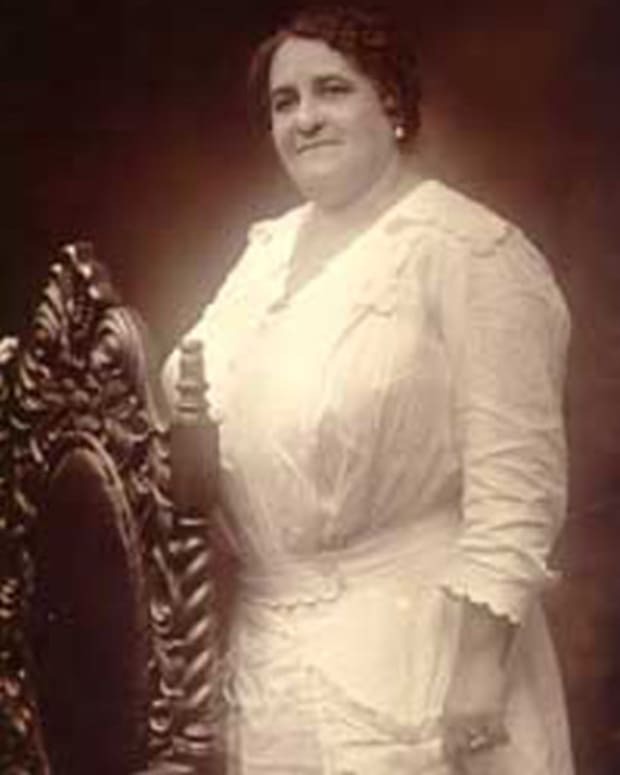 Maggie Lena Walker was grand secretary of the Independent Order of St. Luke, an organization dedicated to the social and financial advancement of African Americans. 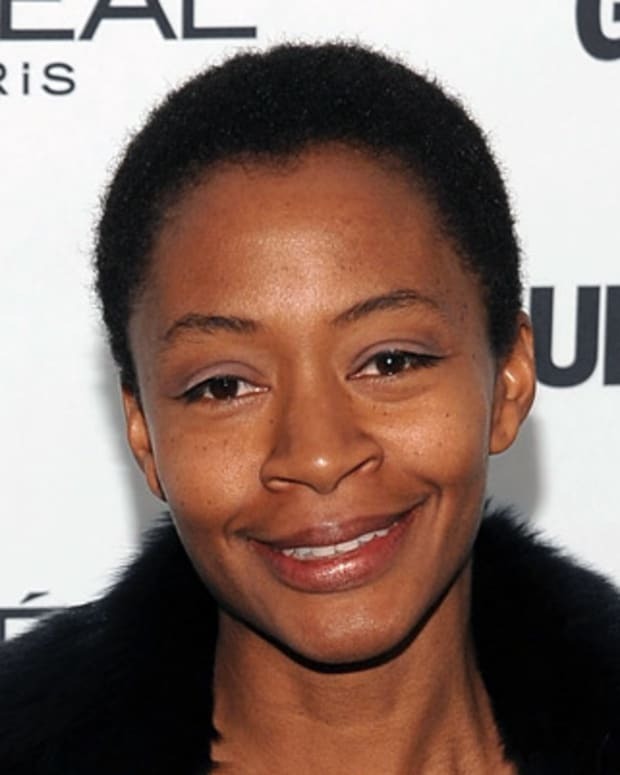 Kara Walker is an African-American artist who rose to fame for her use of large paper silhouettes to explore social issues surrounding gender, race and black history. 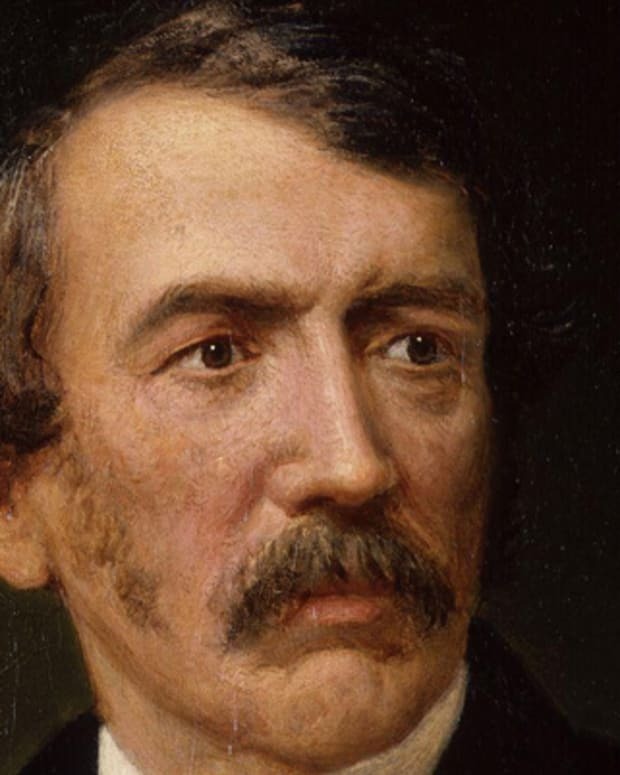 David Livingstone was a Scottish missionary, abolitionist and physician known for his explorations of Africa, having crossed the continent during the mid-19th century. 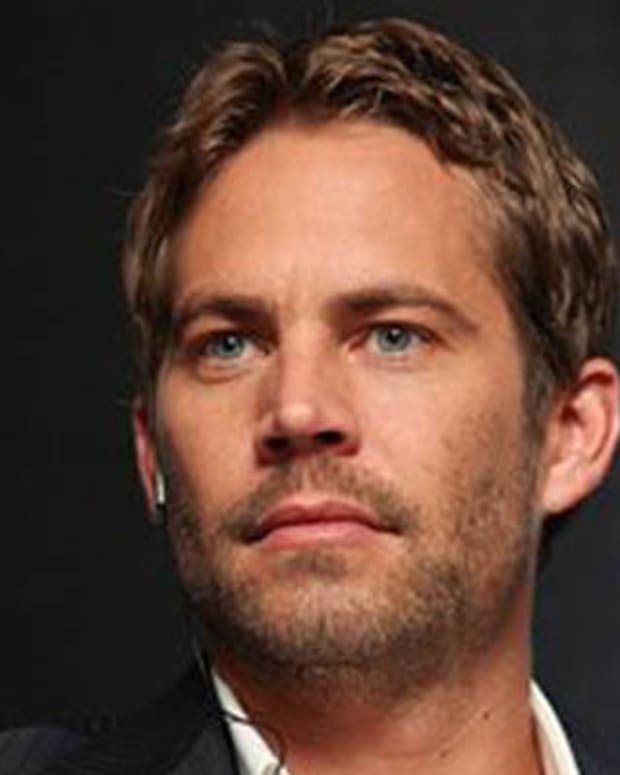 Paul Walker was an American actor who came to fame in movies such as 'Varsity Blues' and became well-known for his starring role in 'The Fast and the Furious' franchise. 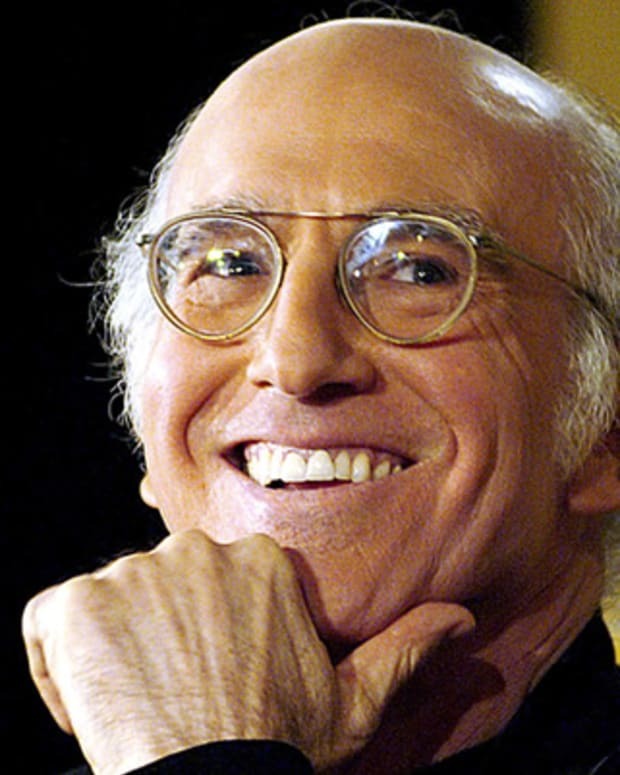 Producer, writer and actor Larry David wrote for Saturday Night Live, wrote and produced the sitcom Seinfeld and created HBO's Curb Your Enthusiasm.